New Life still on top, but Dark Arisen starts strong. This week’s Media Create sales figures are in. Nintendo’s Tomodachi Collection: New Life is on top again this week at nearly 145,000 sales. 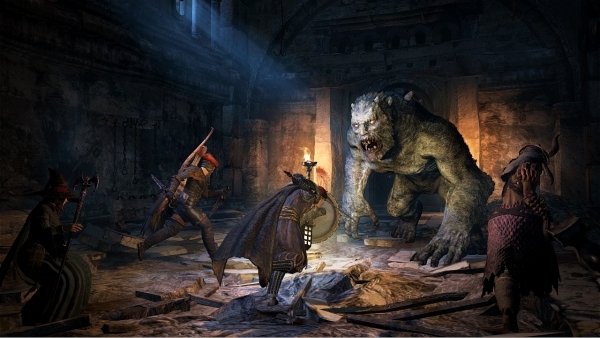 The PlayStation 3 version of Dragon’s Dogma: Dark Arisen, just launched Thursday, came in second at 125,000 sold. An odd sight for Japanese sales numbers, there are three Xbox 360 releases in this week’s top 20: BioShock Infinite, Dragon’s Dogma, and Steins;Gate. Get the full chart below.